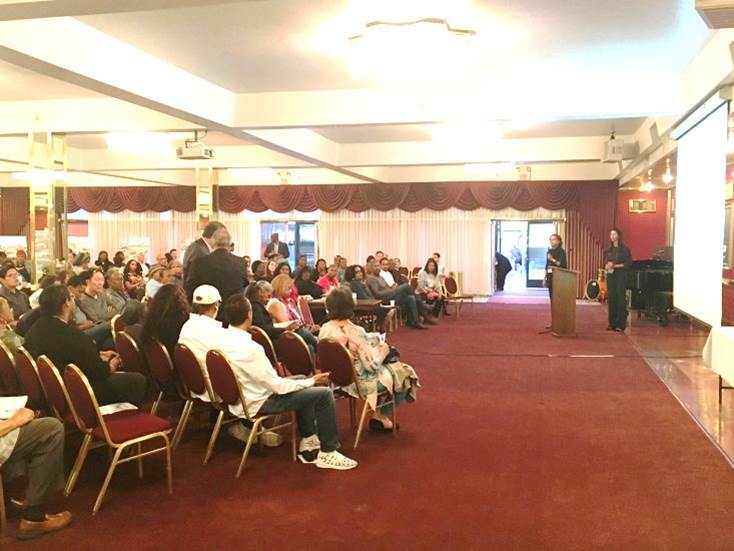 During the months of March and April 2018, members of the Crenshaw Crossing development team hosted 4 separate public meetings to seek community feedback, address concerns, and answer questions about the proposed project. 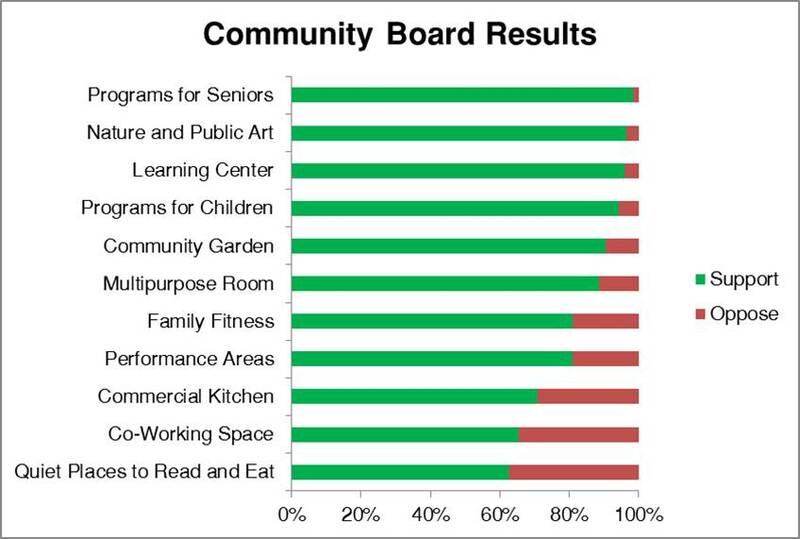 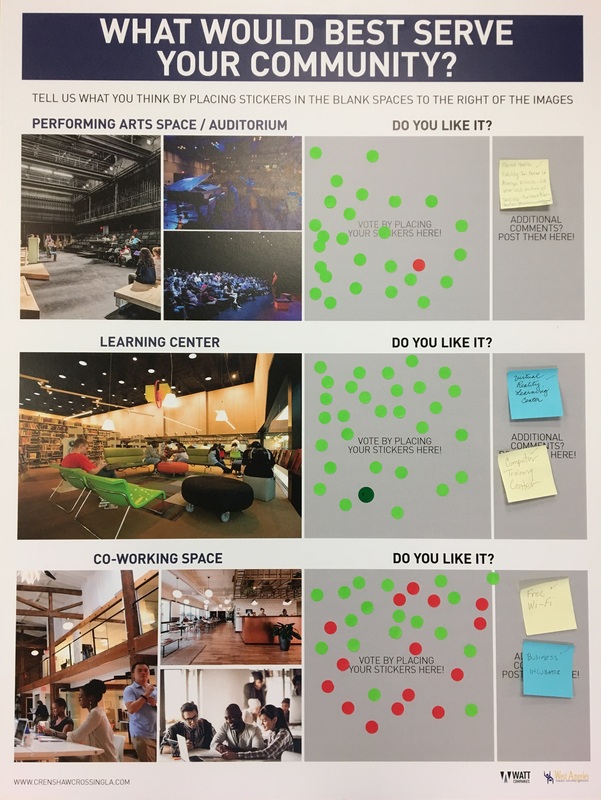 Workshop attendees commented on potential community space uses and programs for the development, including performance areas and activities for children and seniors. 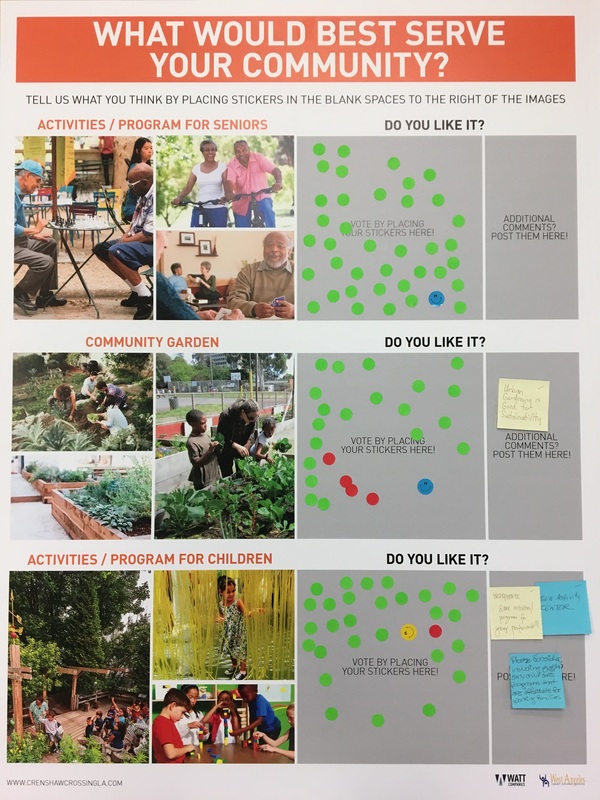 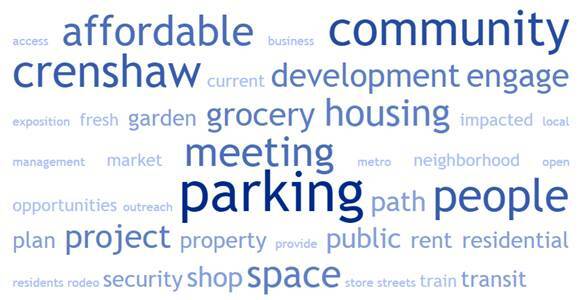 Many aspects of the project were discussed during the community meetings with much of the conversations focusing on parking, affordable housing, community integrity, and healthy food access.